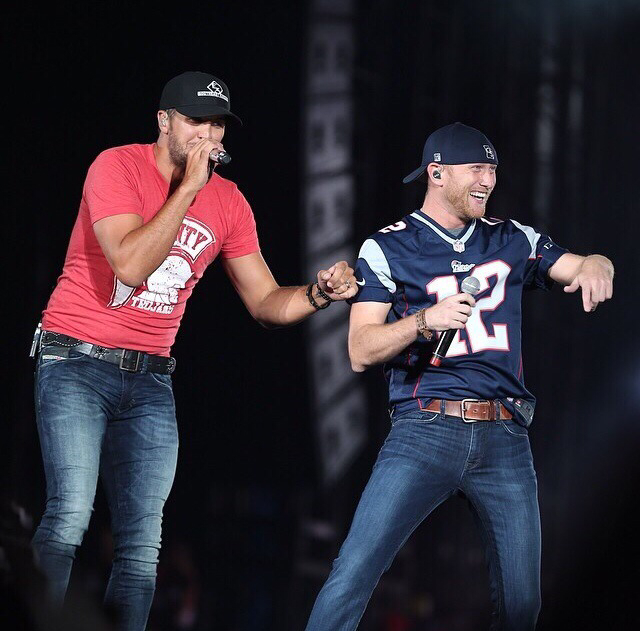 Luke Bryan is one of those amazing persons that are not only famous for their career but also have a very influential person. 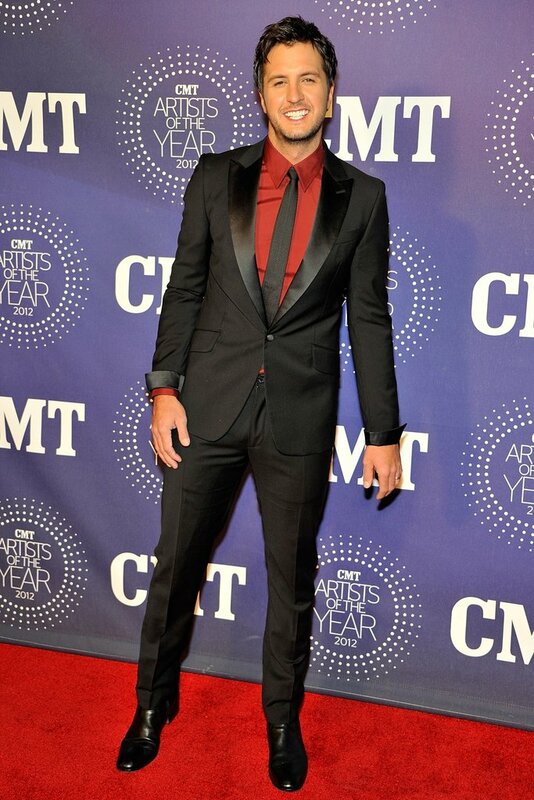 Luke Bryan is a famous songwriter and singer. In the beginning, he started his career as the songwriter and wrote many amazing hits. He had many fans around the world that loved him because of the amazing country songs that he has written and from there he planned to try singing as well. Once he started to gain success as a singer and songwriter he never looked back. The best thing about him is that after becoming a famous singer he did not leave songwriting. He thinks that songwriting is the reason that he became popular in the first place and so he cannot leave what made him successful. He was born in Georgia and found his real success when he released his first album in 2007 I’ll stay me. He has an amazing personality and most of his fans love him for who he really is. 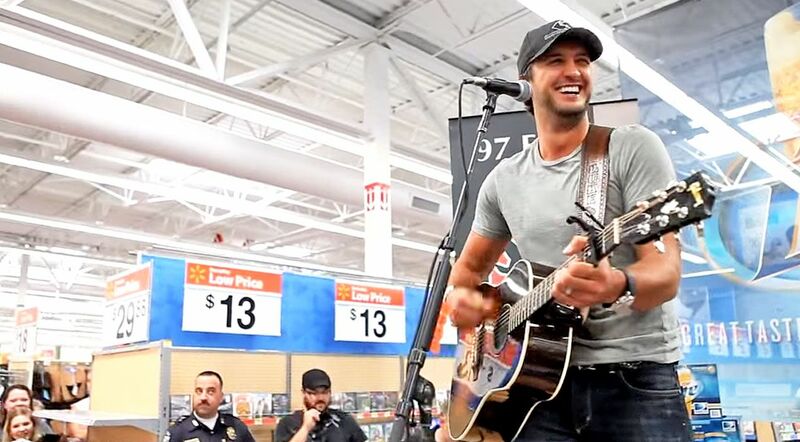 There are many singers that had a very tough life but there are only a few that faced all the challenges with courage and Luke Bryan is one of them. The time as he needed the support of his family because he got his biggest break and was ready to move to Nashville he had to face the death of his brother. He had a very loving brother who supported him to follow his dreams and he was accidentally killed in the car accident. It was hard for him to get out of this loss but with the passage of time all of his wounds were filled, and he came out as a stronger individual. He met Caroline Boyer during his university life and they dated for a long time. However, they hard to part their ways so that they can focus on their career, but the couple never cheated each other, and they stayed in touch. Recently, they got married and have two sweet sons. 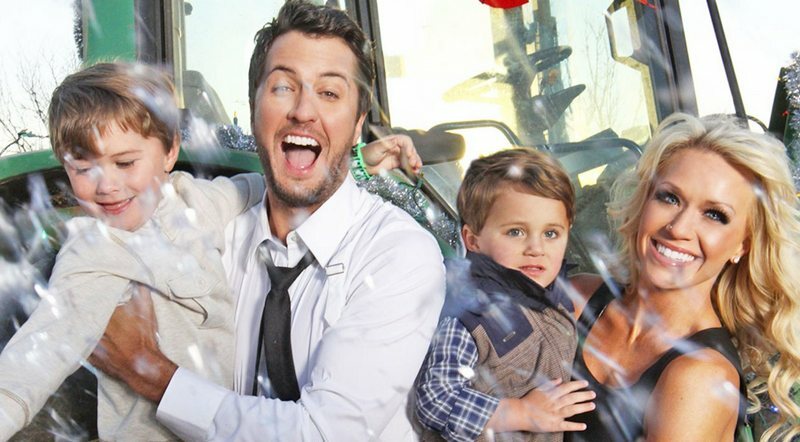 Luke Bryan is a very loving person and he loves his family more than anything in the world. However, recently he was shocked once again after the sudden death of his sister Kelly and brother in law. The worst part of the situation is that their autopsy reports were unable to define the cause of their sudden death. They left three young children behind. Without even a second though Luke Bryan and Caroline took the custody of the younger children and become their guardians. It seems like the universe has been challenging Luke in different ways, but he has the strength to come out, even more, stronger and that is how he has been able to face the world with courage. His success started with the song I’ll stay me that stayed on the top list of the US Billboard for more than 30 weeks and it proved to the world that he is a great singer. Most of the time it has been noticed that most of the singers start sharing songs after songs after the success of the first album. 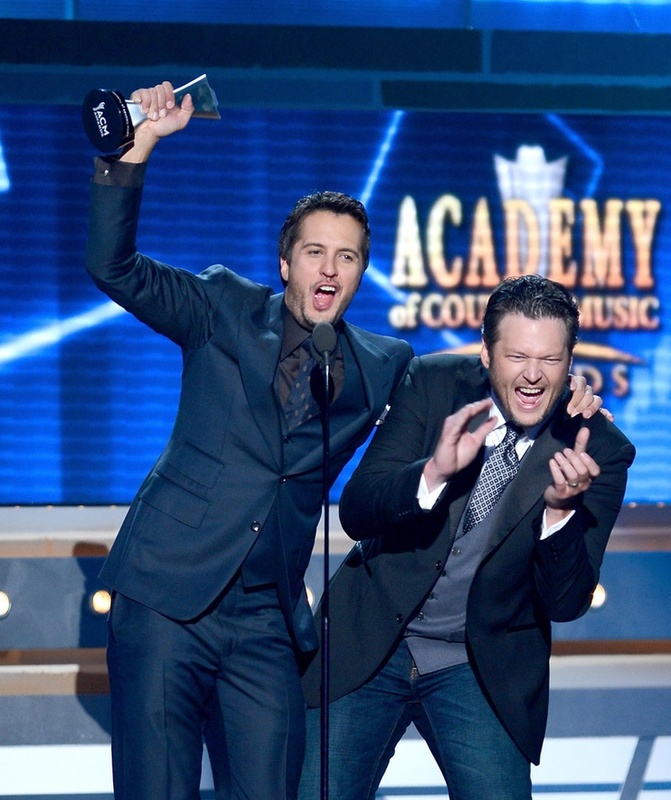 However, Luke Bryan took it slow and this is the reason he was able to maintain his success. 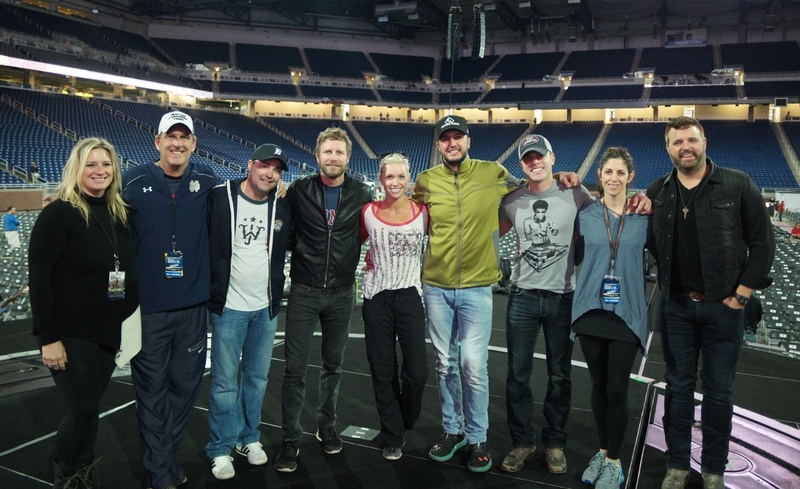 There are many fans who especially wait for the songs by Luke Bryan because they know that he is going to deliver quality music and inspirational lyrics. 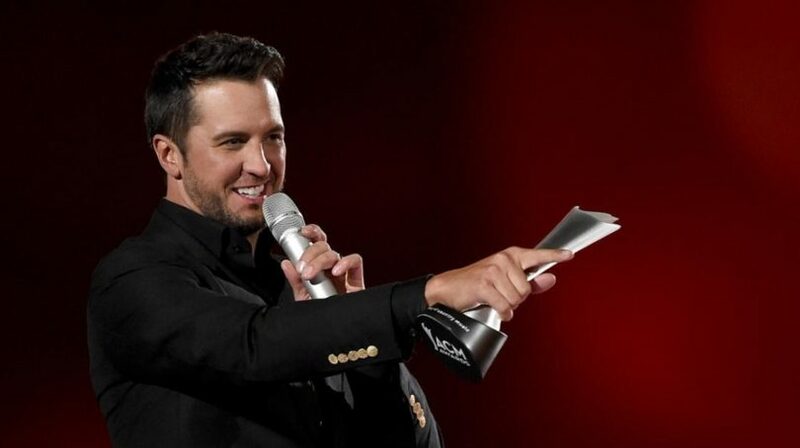 There are many amazing songs that were released by Luke Bryan and that is how he become so successful. 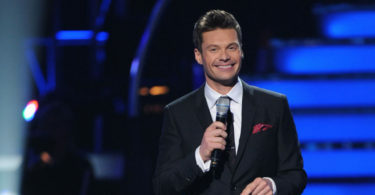 His voice and talent are the reason that he attracted the attention of the American Idol and soon he will be serving as the judge of the show. He has also appeared in many shows and he also worked in the show in which he shared the story of his life. He is an award-winning artist. 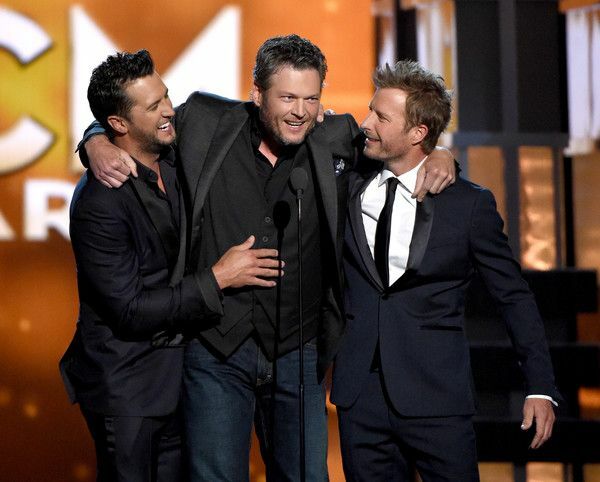 He has been nominated many times and was won the American Country Award. 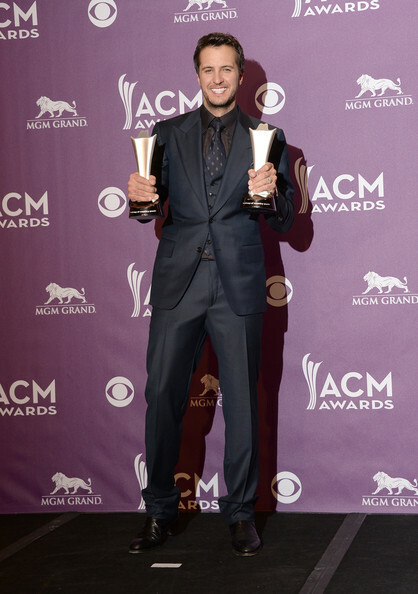 Some of the other awards that he won were. 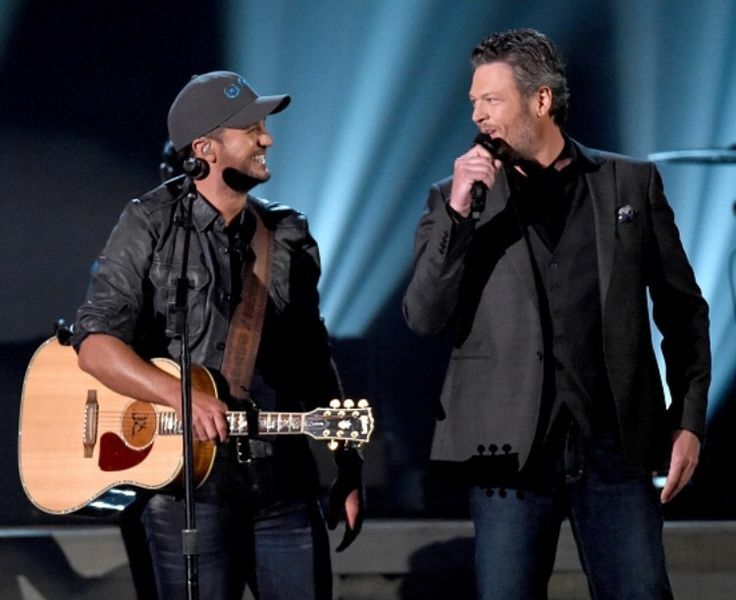 Luke Bryan is an amazing artist and that has been shown in the work he has done on the TV and his amazing performances in different shows and live. However, he is not only a great artist but also possess a beautiful heart. He has been working with St. Jude Children’s Research Hospital and the Make-A-Wish Foundation. Apart from that Luke raised funds for YMCA his hometown in the owner of his sister and brother. There is much more for him in the future. The way he is working on his songs and songwriting we can hope that he has much more for the fans and audience. He journey has just started and let us see where he will take his career.